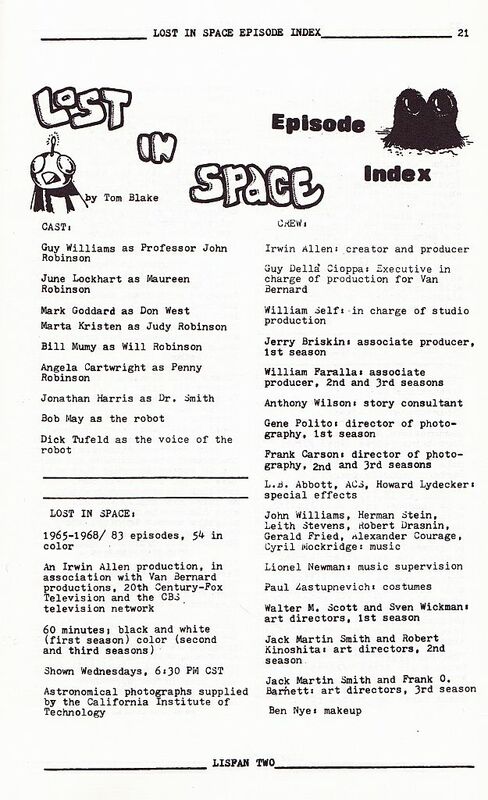 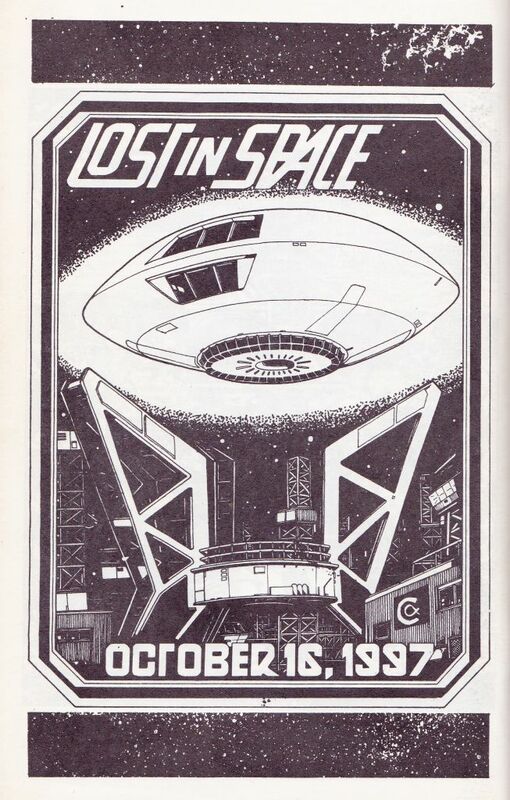 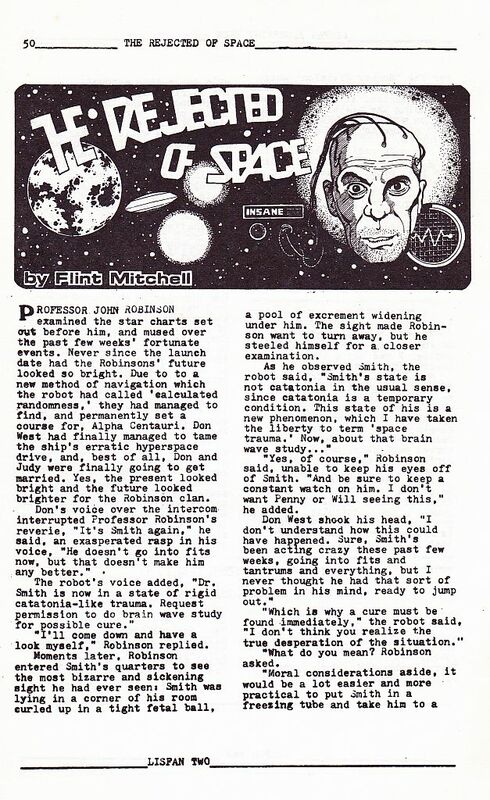 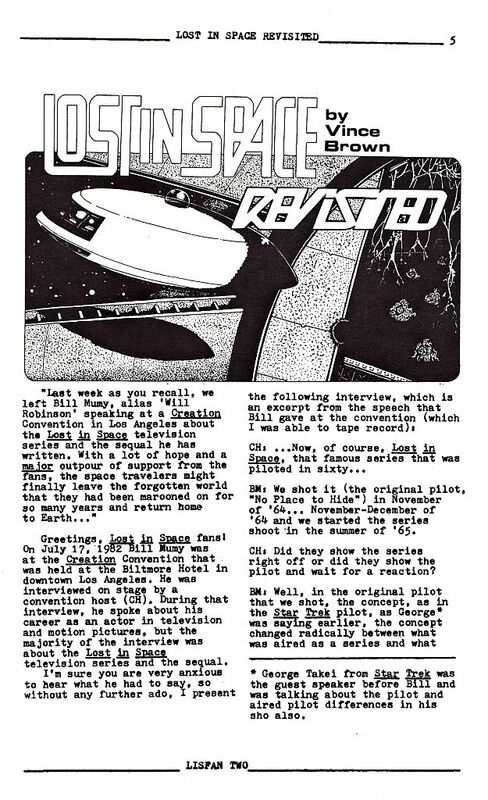 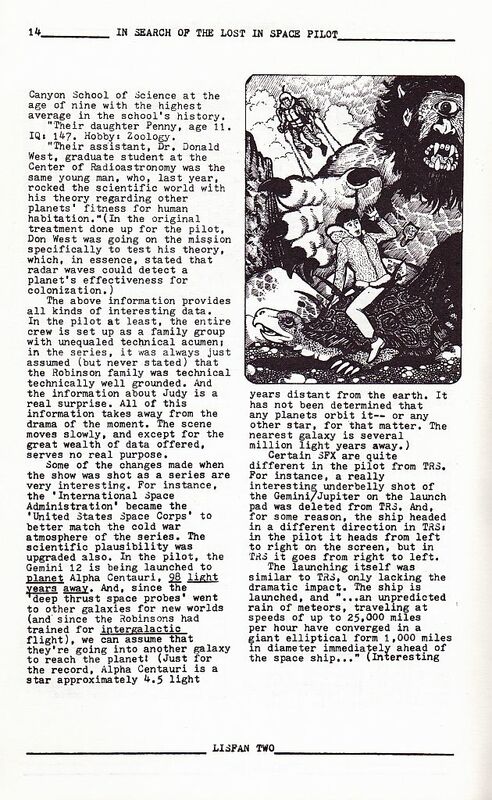 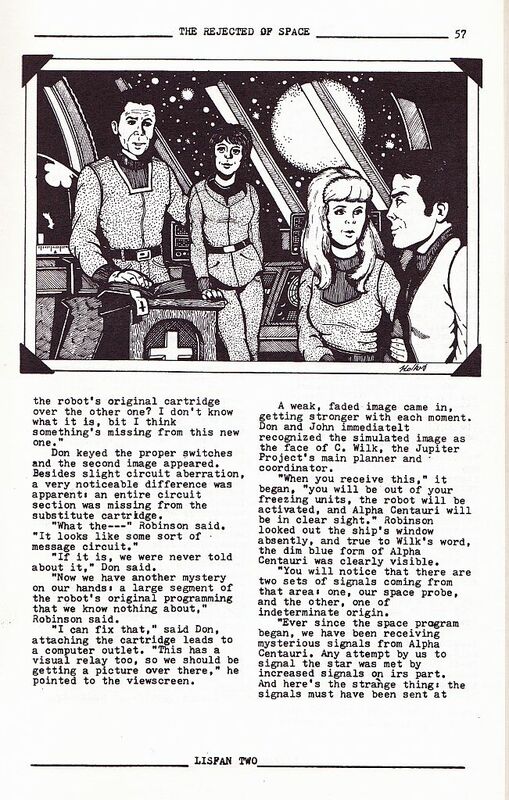 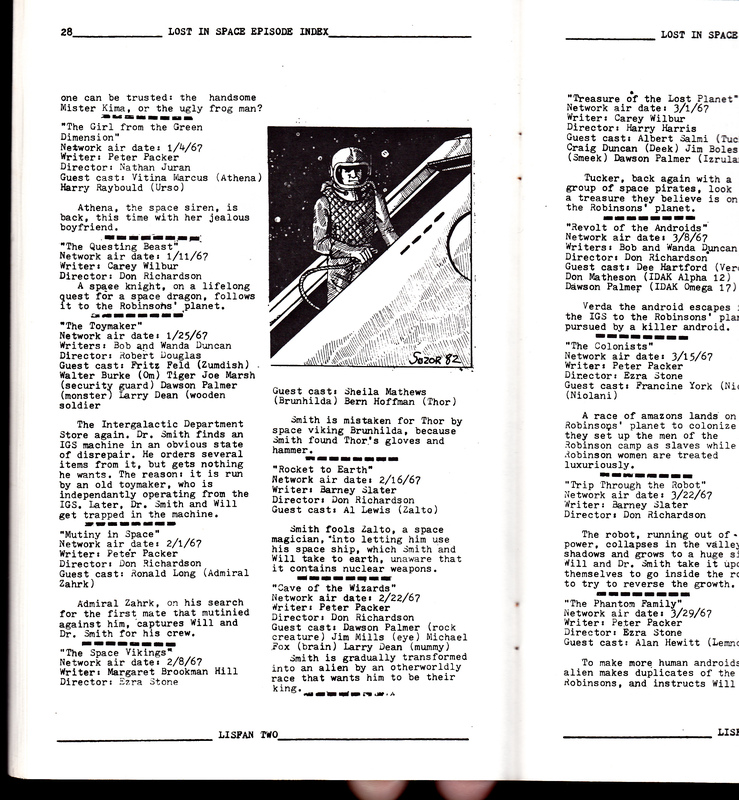 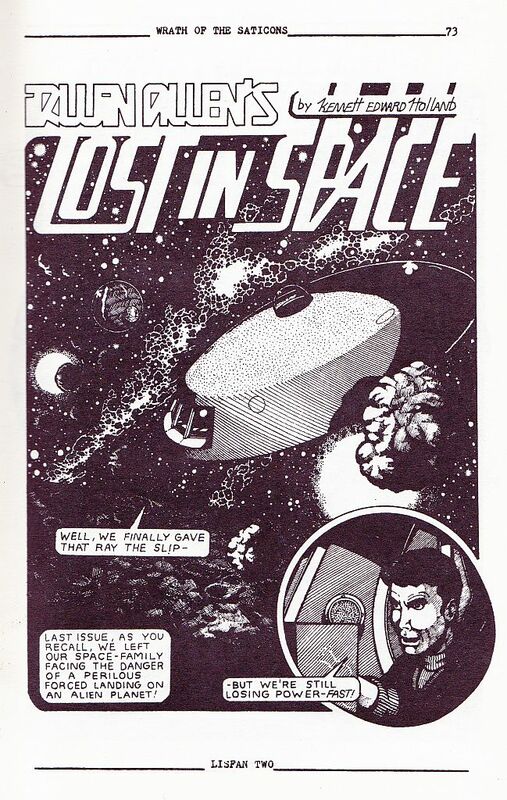 LISFAN #2 LOST IN SPACE FANZINE 1983. 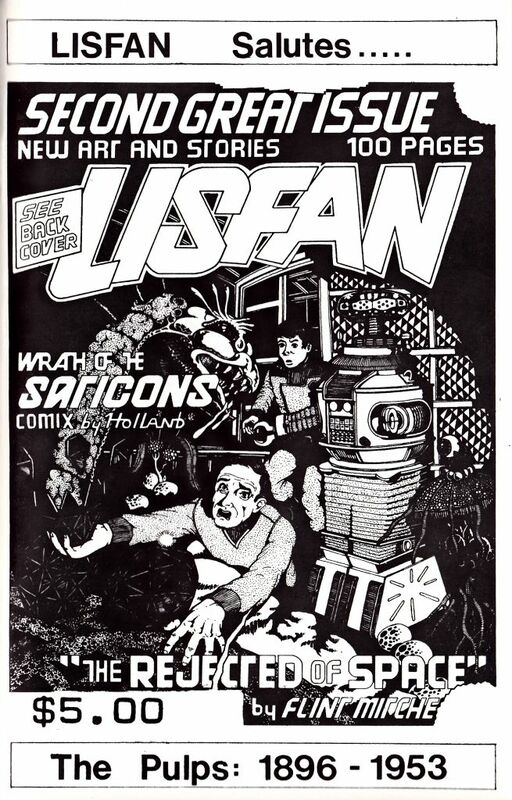 100 page issue. 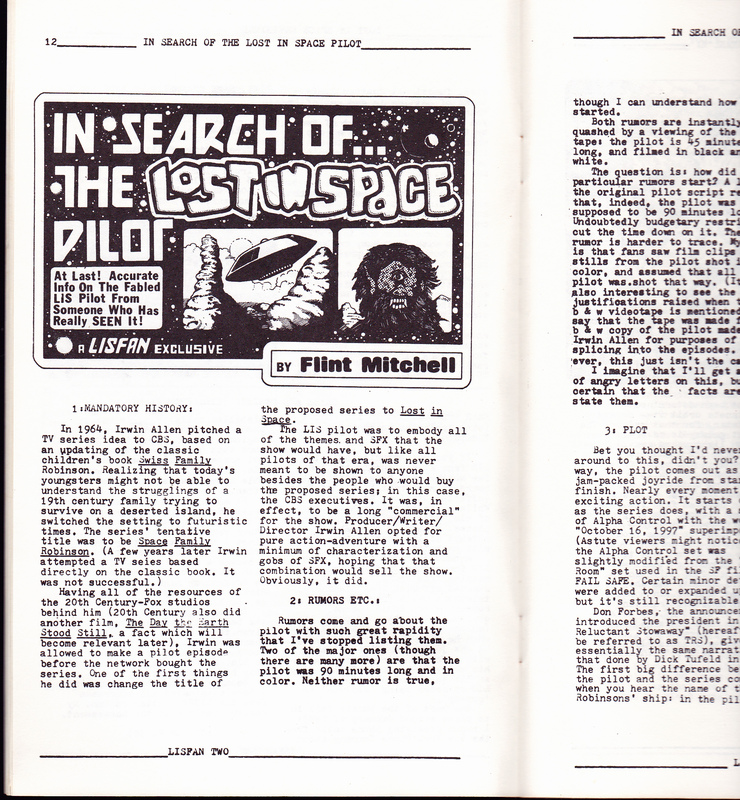 Editor Flint Mitchell, magazine is digest size. 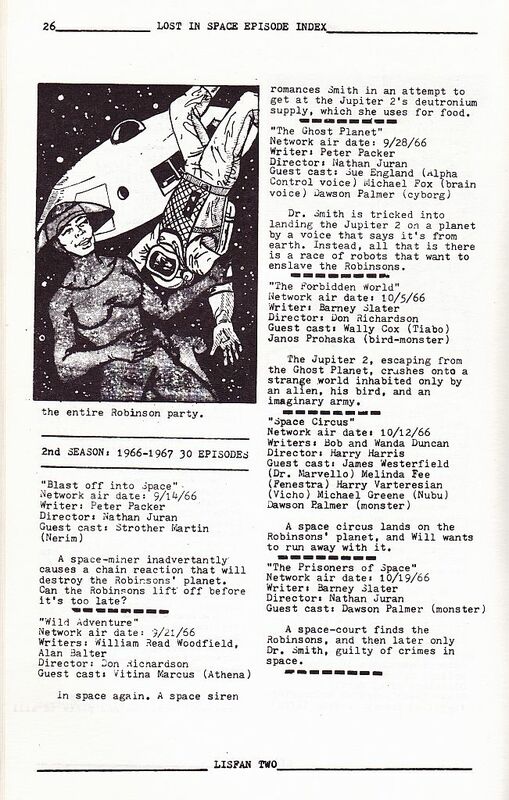 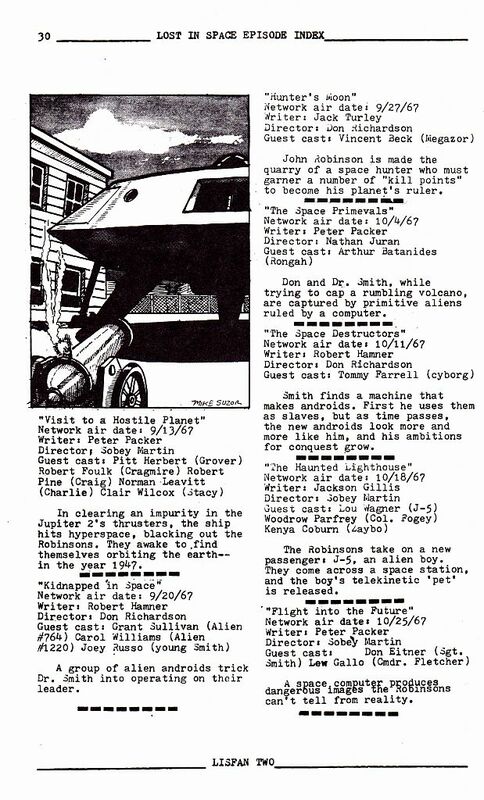 Articles include, short stories, Revenge of the Saticons, Lost out there is Space, The Parasite Cargo, Lex Kennedy - The Defender, The Mr. 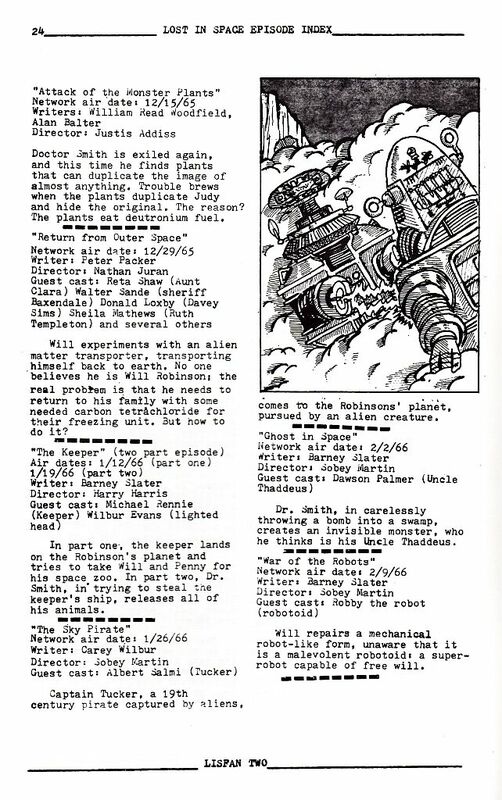 Robot Show, Articles, Readers Response, and more.